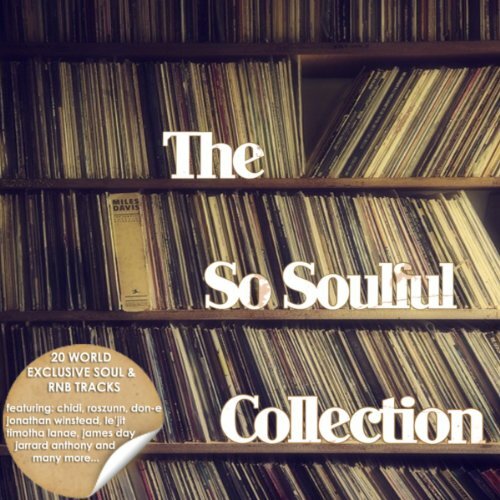 An Album of 20 World Exclusive Soul & R&B tracks from the Biggest names in Independent Soul. All of the tracks on The So Soulful Collection are not available anywhere else, with songs being from the Artists future projects. The Album is a fully Independent project. The aim of the Compilation is to showcase the finest Soul Music fourth coming to Soul & Music lovers around the globe. It's a truly an international affair, with featuring artists from Italy, US, France, Australia, UK and beyond.